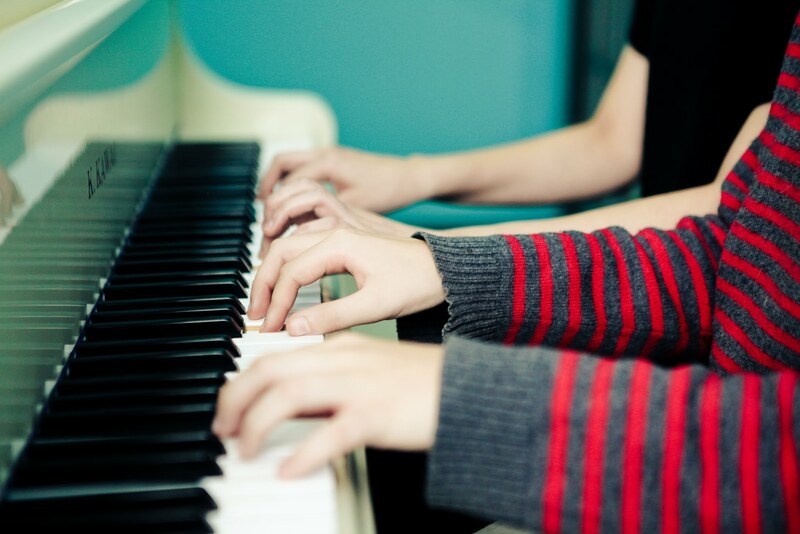 Piano Lessons in Alpharetta are available in 30, 45 and 60-minute sessions. We offer classes for all ages and levels from beginner through advanced. Individualized Piano Lessons – We help you reach your goals. Whether you would like to learn piano as a fulfilling hobby that you can enjoy the rest of your life, or you aspire to be a professional pianist, students taking individual piano lessons at Piano Alpharetta are fully prepared. Our individual piano lessons in Alpharetta, GA focus on technical fluency, stylistic understanding, and a wide range of piano repertoire. Theory, solfege, sight-reading, aural skills, composition, and improvisation are included as part of the curriculum. 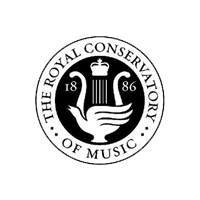 Students who enjoy the music they are learning in their piano lessons have a high success rate. 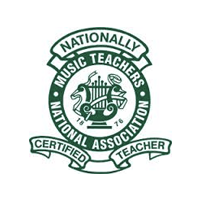 Our teachers are comfortable with classical, jazz, pop/rock, church, world music and many other genres. We can teach you how to play the music you love. 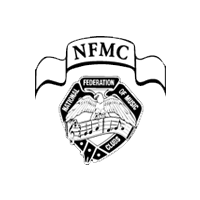 Our piano students have great results in many of the following competitions and festivals: North Fulton, Georgia, and National Music Teachers Associations, Federation of Music Clubs, National Guild of Piano Teachers, and Royal Conservatory Music Development Program, ABRSM ,and more. 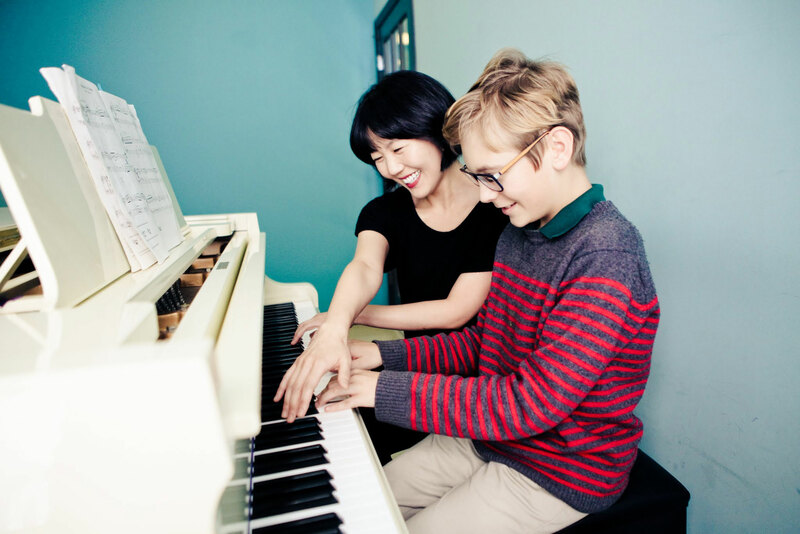 When students get to a certain level of piano playing and become more self-sufficient with practicing on their own, they start receiving the full benefits of individual lessons. Our piano teachers discuss the expectations of the students and their families to create an individualized curriculum. 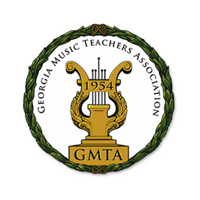 In our private piano lessons in Alpharetta, GA students move on to more advanced piano repertoire, take their technical abilities, theory, harmony knowledge to the next level and prepare the syllabus depending on what certification program they would like to participate in.